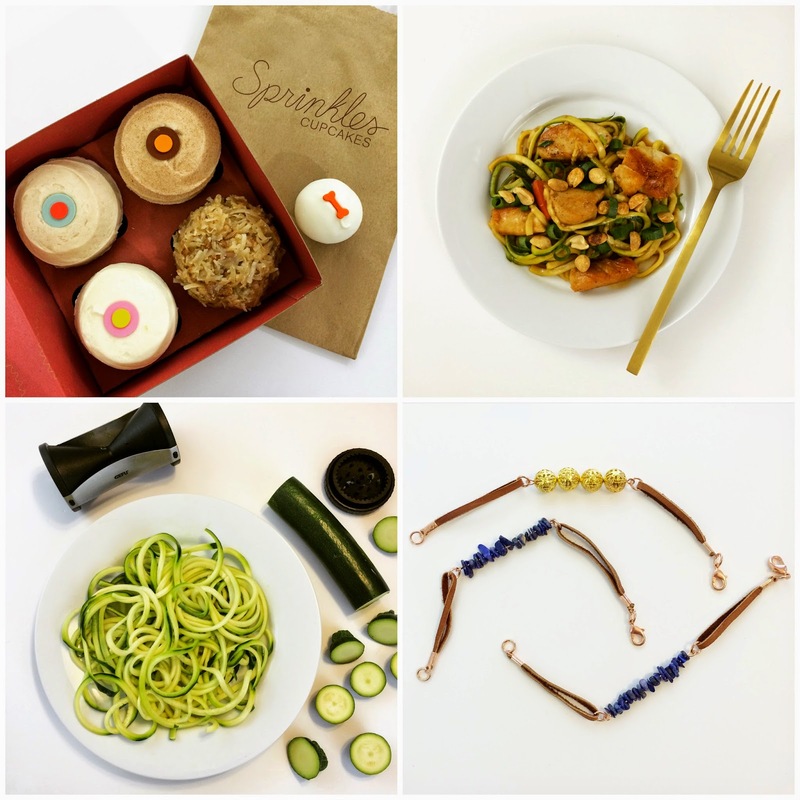 Lisa loves John: Five on Friday: My Favorite Things! omg. how did I not think of getting a foam board before?! I am getting one tonight haha, genius. Totally agree about the white foam board - it's a lifesaver and I just don't use mine enough! Your apron is adorable, love that it's monogrammed! Happy Friday! The foam board really does make the pictures look awesome! Do you use any lighting or just natural light? 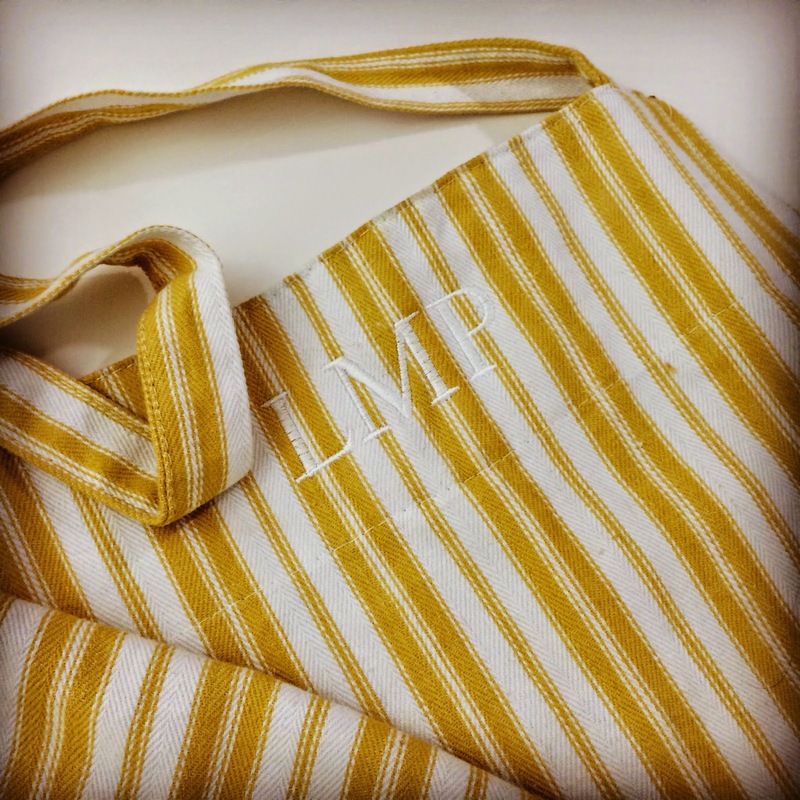 I love that apron too-- so sweet that he had it monogrammed for you, what a great gift! Love the apron! I have some white furniture around the casa I'll lay things on and take pictures with but moving a piece of foam is a lot easier than moving furniture so I'll have to try that out! Hope you have a great weekend! I need to add a foam board to my collection, another trick I heard was using scrapbook paper, picking those up this weekend! Love that apron, so cute! Have a great weekend! I'm obsessed with aprons, almost to the extent that I should invest in a new coat rack just to hang them all. I've got to start using a white foam board! I know it will make a huge difference! Love the apron, too! Happy Friday! never thought about the white foam board...my mind is blown! I photograph on white foam board! I use two sheets - one to reflect the light and one to put whatever I am photographing on. Have a fabulous weekend! I do like the white foam board pictures. Where did you find it? 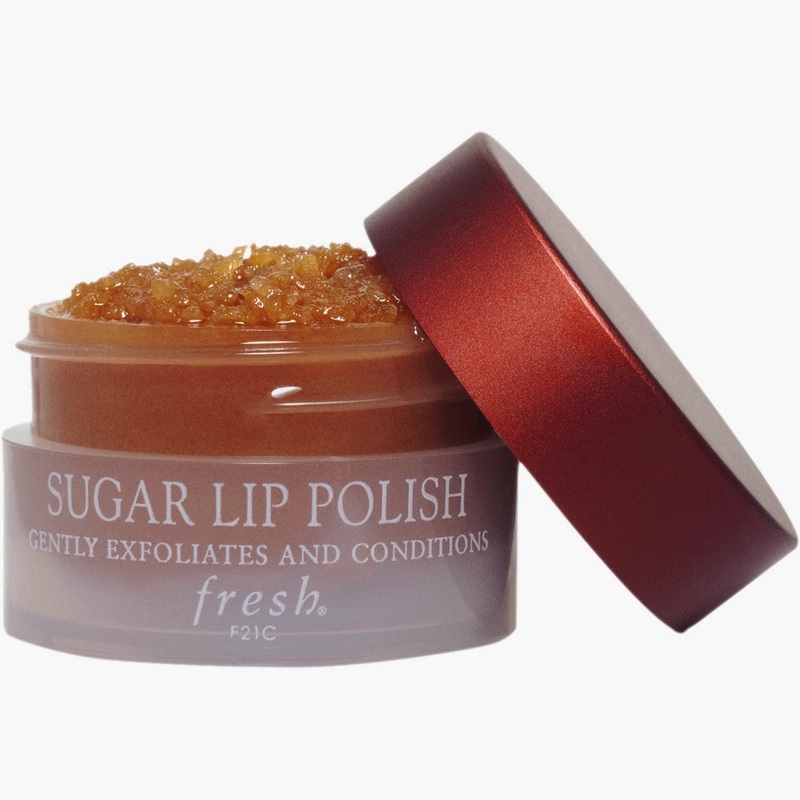 That Sugar Lip Polish looks awesome!! I definitely need to find some! And that apron is just fantastic! I love the yellow color. Ohh white foam board. Who would have thought! I always wondered where those perfectly crisp white backgrounds came from. I love that apron, but then again, I love anything that is Monogramed-it's the southern girl in me. ha! Cute apron! And yes, I use a trifold white foam board for backgrounds. It definitely helps, although I don't use it all the time. 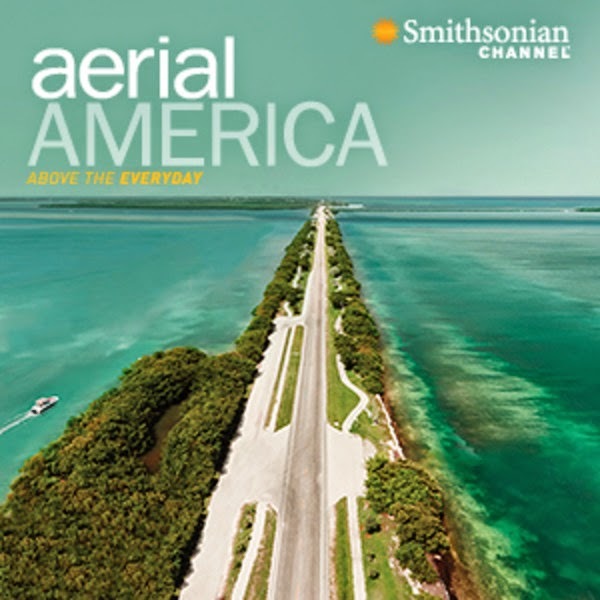 That aerial America looks cool! I'm going to have to check that out. Have a good weekend girl! I seriously want a foam board now and never thought of it before. Happy Friday! I've got to try a foam board already! The poster board is super shiny and not doing the trick ha. I have my eye on that lip scrub now, too. Happy weekend! Loving that apron!!!! I have just started playing with backgrounds for my pictures. I am using my iPhone 99% of the time so I feel a little silly but I think the very few I have done so far are worth it! I want to play more with it when I have time. love love love that monogram apron!! Monogram on anything and everything is better! Omg white foam board!? Duh! So easy and cheap! Such a fab idea!! Love that apron too! Happy Friday friend! Foam board is such a good idea! Thanks for sharing your tips :) Also - I have been looking to try a lip scrub. I'll have to check out the one that you recommended! 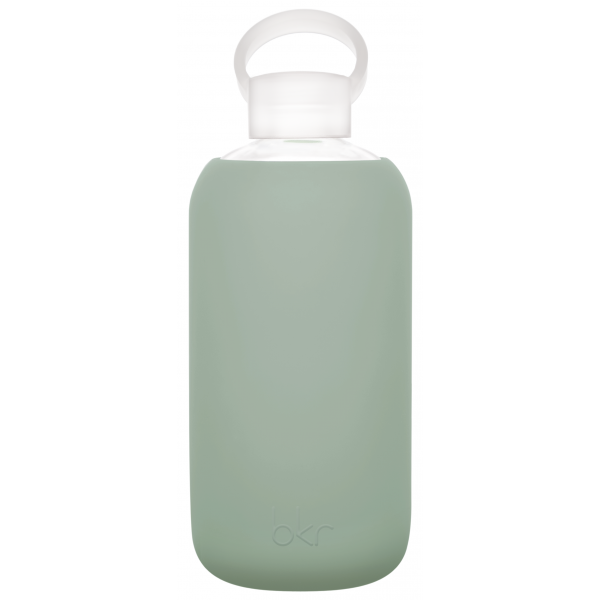 i've been wanting to get a glass water bottle for some time now, but I'm so afraid that i'd break it! I really need an apron too, yours is really cute! !